Just Reduced! 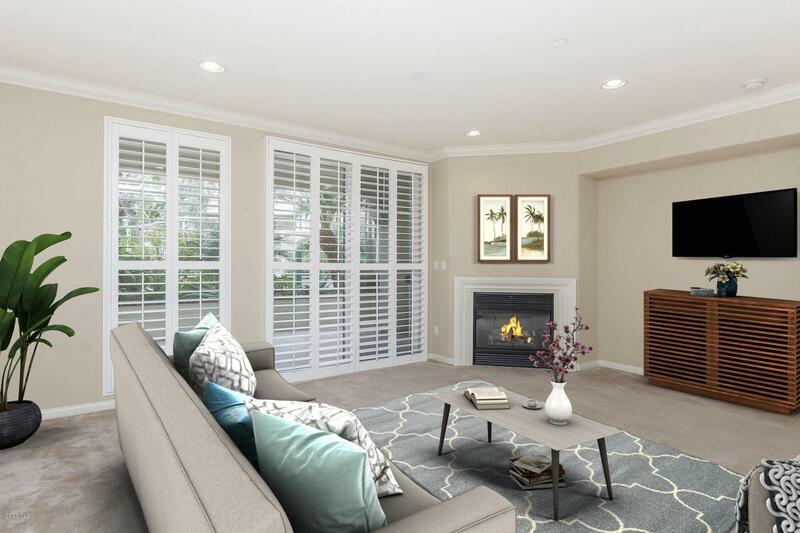 Welcome home to this beautiful Whitesails Community at Mandalay Bay just steps to the Harbor and close to the beach. 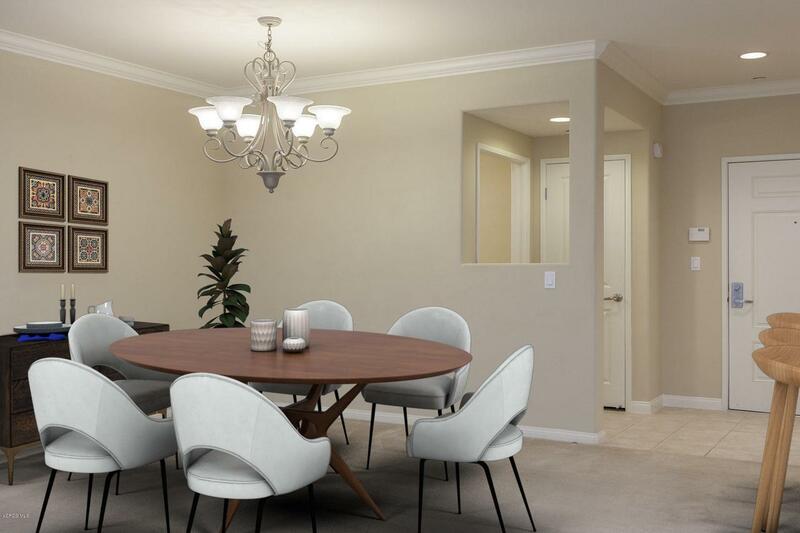 This wonderful lower level Condo offers 2 master bedrooms, 2.5 baths and a great open floor plan. 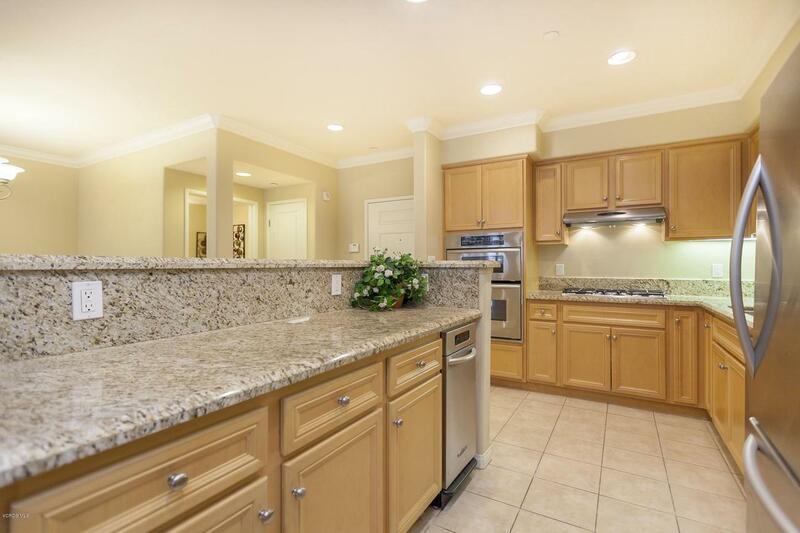 Granite counters accent the maple cabinets with tile flooring and neutral carpet throughout. Other features include, plantation shutters, a covered patio area with courtyard views, crown molding, custom paint, stainless steel appliances in the kitchen including a Refrigerator, microwave, gas cook-top, oven, dish washer and trash compactor. Also included are a stackable washer & dryer, security system and Community spa and gated parking. 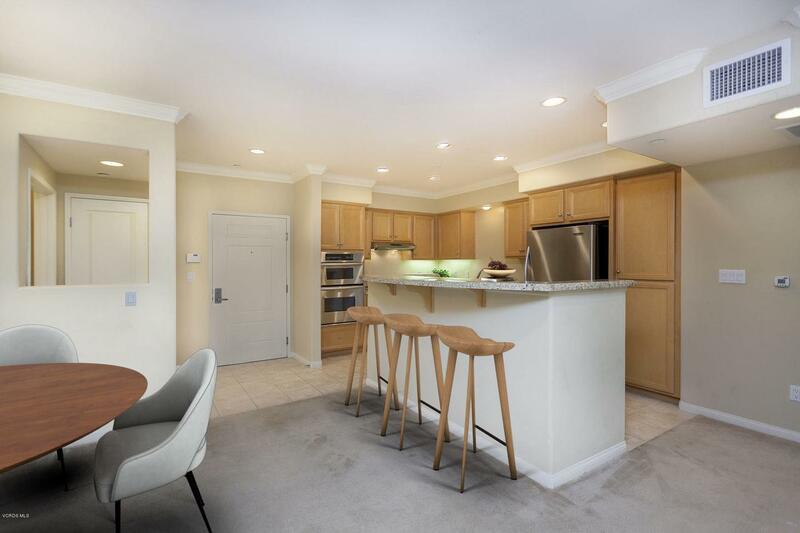 This wonderful Condo is close to the Harbor, beaches, shopping at the Seabridge Shopping Center featuring restaurants, markets, specialty shops and more. Don't miss this opportunity to make Harbor living affordable and enjoy the lifestyle you deserve. Stop by today! Inclusions All Appliances Shown in Unit including Refrigerator Stacked Washer & Dryer. Listing provided courtesy of Carl De Palma DRE#00925804 of Keller Williams Westlake Village.